Mystery adventure books about the search for Mozart’s Golden Notes. Kindle eReaders For all Kindle devices click here. No Kindle? No problem! Amazon has a FREE app for everything, including PC's, Macs, smartphones, Android, and iPad. To read the book on your anything, click here to download the free app. Then get our book from our Amazon store here and start reading! Nook eReaders – COMING SOON for all Nook devices and e-readers. Ipad products – Our books can be read on iPad products using the free Kindle reading app found here. The cases of The Note Hunter will be available in many of the popular digital and analog (i.e., a book) formats. For a taste of what our hero has in store, take a look at one of these sample chapters. Read Chapter One right now! CLICK HERE for the sample chapter. 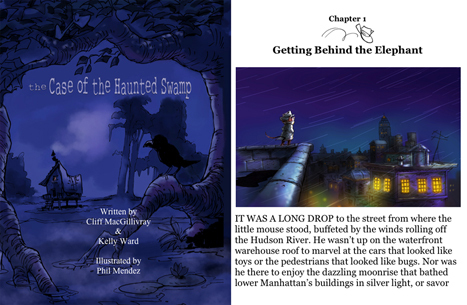 Coming soon for Kindle Fire, iPad, Nook and others.